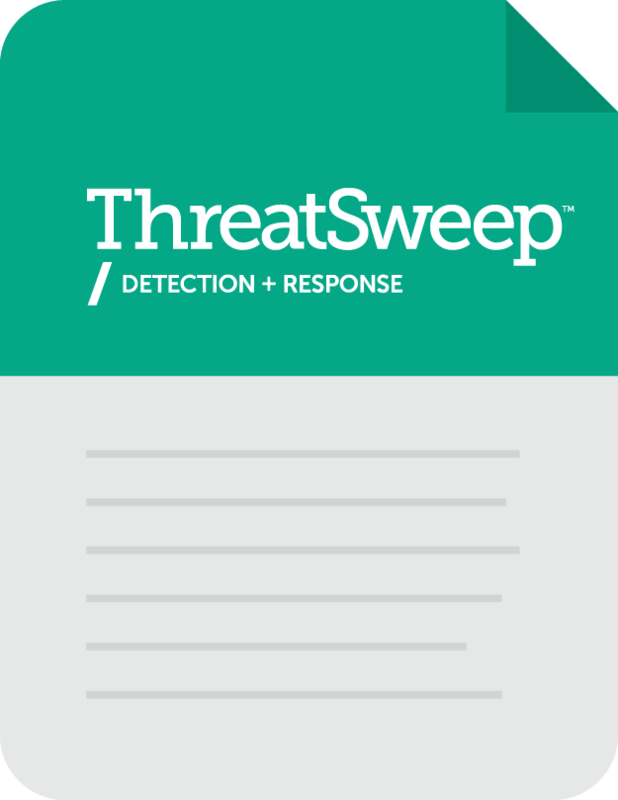 The RA ThreatSweep service provides detection combined with bidirectional shunning to protect your network from cybercrimes while alerting you to incidents that require immediate human intervention. ThreatSweep leverage advanced intrusion detection techniques with bi-directional IP and DNS shunning. 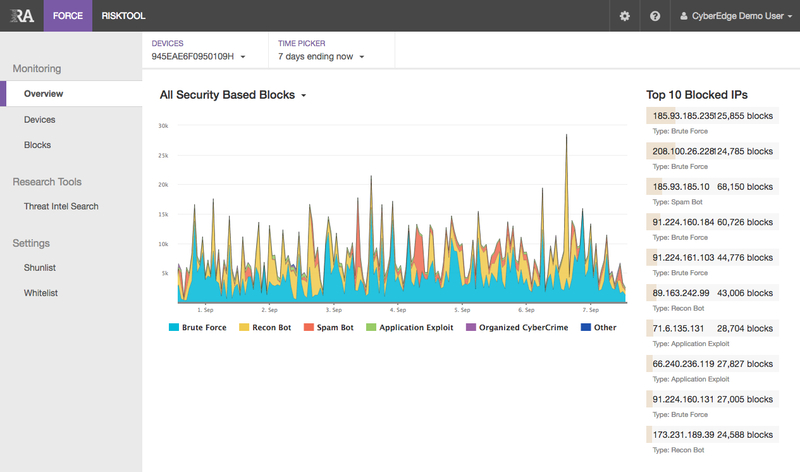 ThreatSweep features a rich user interface that provides visibility into the status of your network and the threats being averted. You work hard to grow your company. We work hard to defend it. Click on the image to download ThreatSweep documents.